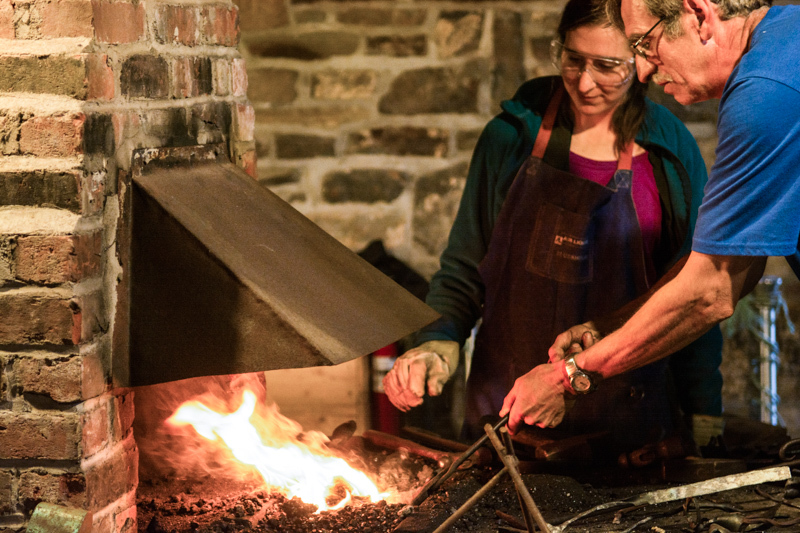 Intention and heart goes into the many offerings Cape Breton’s artisans create. pieces that speak to the landscape and people from which they are born. As you travel through our communities, you can meet dynamic artisans at work creating one-of-a-kind masterpieces. Artful surprises can be found tucked around the Island. There are clay potters on the North Shore, art galleries in the Highlands, rug hookers in Chéticamp and jewellery makers in between. 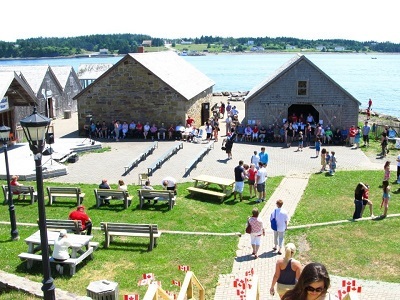 The Cape Breton Centre for Craft and Design exists to promote excellence in the field of craft and design through education, training, exhibitions and special events. 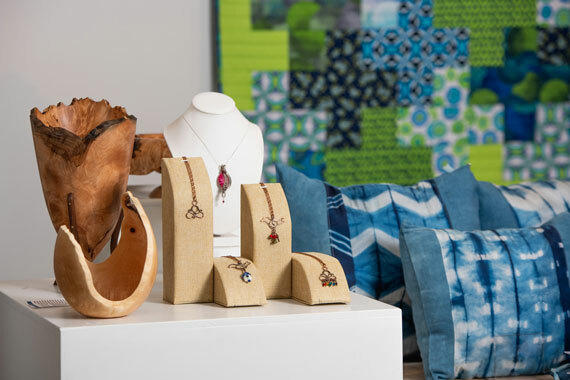 Their exceptional Gallery Shop contains the work of over 70 Cape Breton artisans. Browse hundreds of unique and one-of-a-kind items that are on display and available for purchase. If you are a doer, we have some creative hands-on experiences that will be sure to inspire. The Centre for Craft and Design offers workshops from introductory day sessions to advanced multi-day workshops. Some artisans across the Island offer DIY experiences such as Fabric Dyeing by the Sea, Glass Blowing Lessons, and Sea Glass Hunting and Jewellery Making.